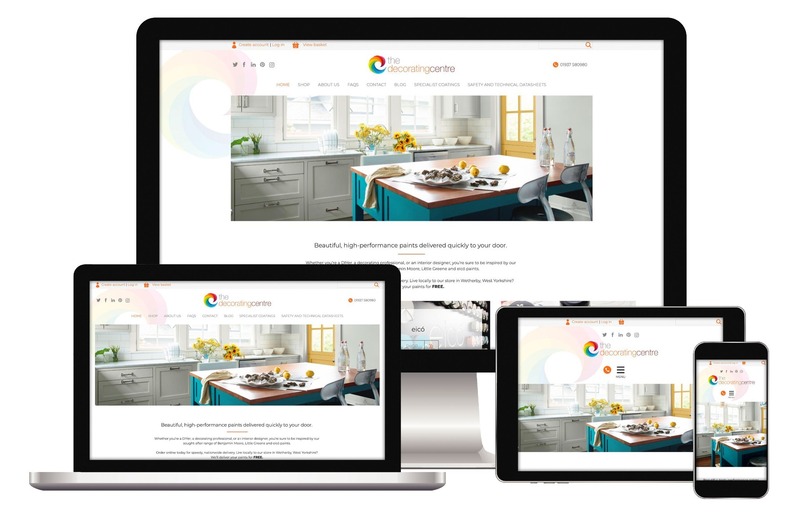 At the beginning of 2019, it'seeze Web Design York and Harrogate are once again delighted to have been recognised as one of the three best web design companies in York. It's great to know that all the hard work we continue to do has been recognised and the excellent reviews and feedback from our customers play a big part in this recognition. The pressure is very much on though to keep up the high standards as we go forward to ensure we're recognised in 2020, which would make it four years in a row as one of the best web designers in the region. ThreeBestRated is a business recommendation website - designed to help people find the best businesses in their city. They select the three best based on a number of criteria including the business's reviews, reputation, history, complaints, ratings, satisfaction, nearness, trust, cost, and general excellence using their 50 point inspection. Businesses are hand picked by ThreeBestRated and no business can pay to be listed, meaning that local business is recognised and rewarded above large corporates who may not have a local office. This local element is a key reason why our customers tell us they use it'seeze Web Design York & Harrogate. With additional support on a national basis from the friendly, expert team at it'seeze Head Office, our customers have the best of both worlds, with personal support whenever they need it. We had no idea we would be recognised for the third year running, but we're delighted we have been and will continue to give an excellent level of advice and support to our clients across York, Harrogate, Leeds, Wetherby, Boroughbridge, Knaresborough and the surrounding areas. Hungry? You might be after reading this! What's been happening in June & July? 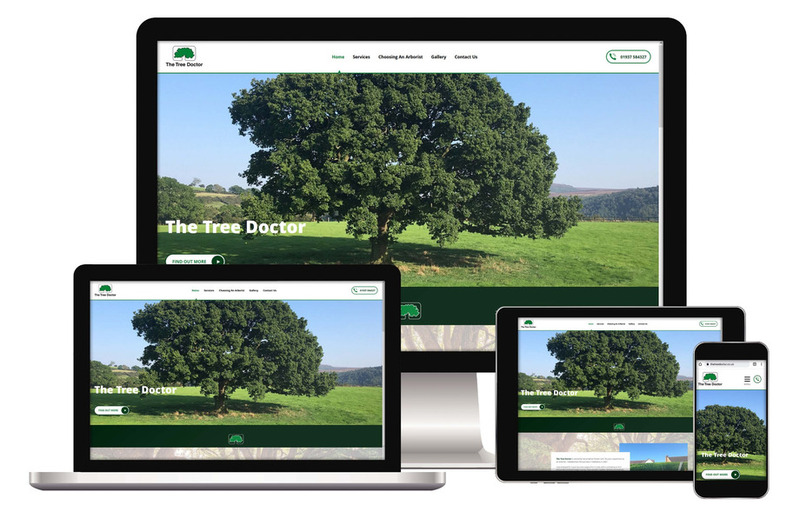 Website designers in York and Harrogate. Affordable website prices for SMEs in York and Harrogate. Mobile-friendly/responsive websites that are easy to edit. It'seeze websites are provided by Spoton.net Limited — 167-169 Union Street, Torre, Torquay, Devon, TQ1 4BX — Tel: 01803 407 470. Registered company number 06139437 in England and Wales — VAT number 930929315.
it'seeze ® is a registered trademark in the United Kingdom and Ireland.